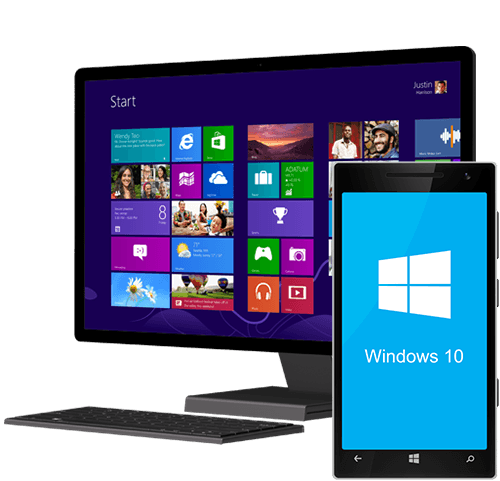 We are experts at developing and optimizing a wide range of windows applications with special tools to make interactive and user friendly Windows Phone applications. We have the ability to create mobile apps that have exceptional interface design and flawless features. Our highly efficient team provides us with the skill and expertise to make sure that your requirements are taken care of. Being a large OS marketer, the windows have a larger support for the Apps, which are derived from the PC Applications. Now Major Applications and Website CRMs, made for PC are made into Mobile Apps. Equipped with the market of Nokia and of their own, their Apps also has started to cater the day-to-day functions. PC based Apps can be developed for you using this windows Apps Development SDK. Click below to know more on this. Equal-i is a Mobile app, designed by us for a Patented Teleconference Imaging System..
Customize your windows application as per the trending business requirements with state-of-the-art technology. Enhance revenue with travel application to made simplify travel based business and widens the gateway of business. Our Technical support team provides round-the-clock assistance to the clients for windows application. E-learning get deliver to end users with native education applications for windows platform. Windows applications with social media functionalities that boosts your business level and strategies.